Automotive locksmith work is constantly changing, you need an experienced locksmith who will know your specific vehicle. 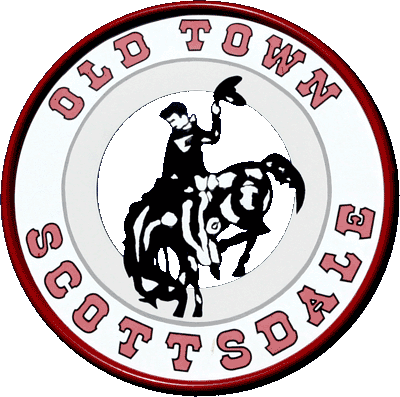 Old Town Scottsdale Locksmith is that locksmith. Call us at 602-503-1343. Old Town Scottsdale Locksmith knows your car's lock and security system inside out. No part of locksmith work has changed as quickly as the automotive locksmith area. 40 years ago a car ignition lock was just a simple locking switch. Then steering wheel locking mechanisms added a new complexity for automotive locksmiths. Today, car locksmith work includes computer programming, anti-theft systems, alarms, mechanical locking mechanisms, airbag interfaces, and much more. Many of the current automotive locks don't even have keys in the traditional sense. With years of car openings and other car locksmith work, we've seen it all. 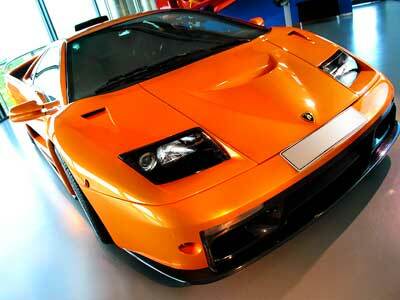 We've unlocked exotic Italian sports cars whose names we can hardly pronounce. We've also rebuilt locks on antique models. Whether you need your car opened, need someone to reprogram a keyless entry, or want to rekey all your car's locks, call Old Town Scottsdale Locksmith. Old Town Scottsdale Locksmith, your automotive locksmith, 602-503-1343.